As seen earlier on Top Box there are a lot of logos with hidden messages in them. The more we looked the more we found which means we are now able to share 8 more interesting logos with you. Can you see the hidden messages? The AIA New York Chapter is the oldest and largest chapter of the American institute of architects. The chapter consists of almost 5000 members and aims to improve the quality and sustainability of the built environment. 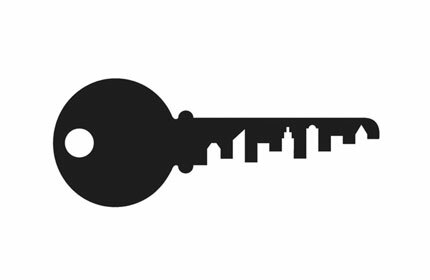 In their logo they have managed to incorporate their passion for architecture using both the key as well as the skyline. Circus of Magazines is an online marketplace for magazines. 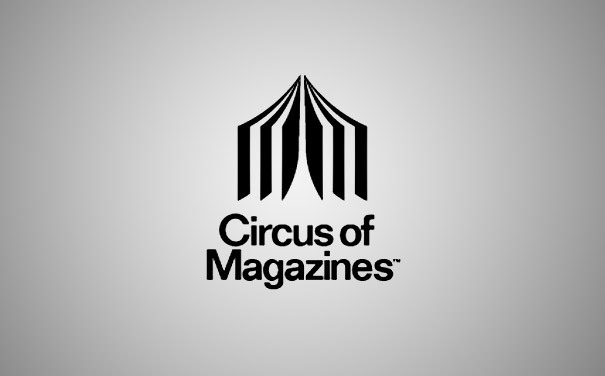 The logo combines an open magazine with a circus tent that represents the online community, a place where magazine lovers gather to share their interest. 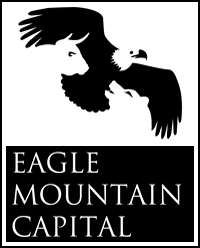 Eagle Mountain Capital is a private international investment firm specializing in global currency trading. They use the bald eagle in their logo since it symbolizes both freedom and strength. Hiding below the eagle’s wings are a bear and a bull. They use these animals to show that they are profitable in both a bullish and a bearish market. 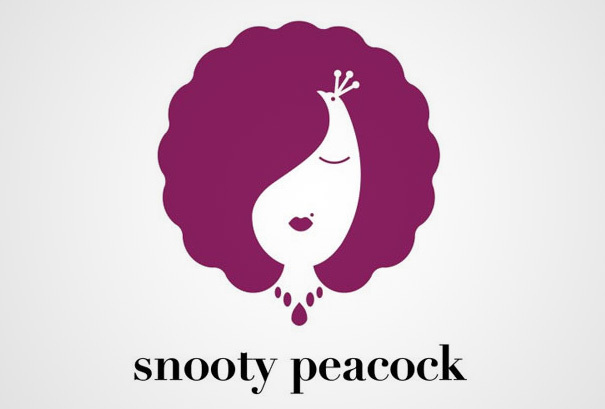 The Snooty Peacock is a jewelry boutique that specializes in one-of-a-kind jewelry in Dallas, Texas. A peacock is hiding in the woman’s hair. Or maybe it’s the other way around… A woman is hiding within the peacock. The Guild of Food Writers is the professional association of food writers and broadcasters in the United Kingdom. 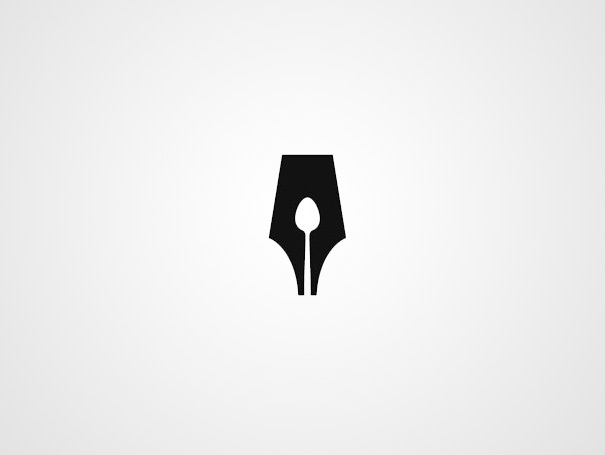 Their logo incorporates both their passion for food as well as their weapon of choice – the pen. Safari Into Africa is a safari operator based in Zambia in southern Africa. They aim to provide an authentic African experience in which visitors experience Africa’s nature up close. 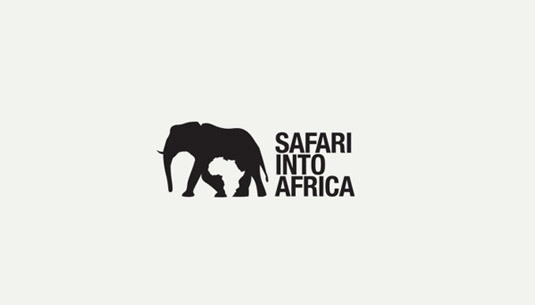 The logo shows the African continent created out off the negative space between the legs of the elephant. 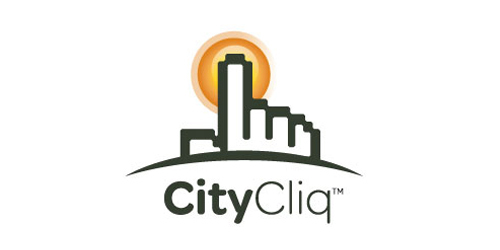 CityCliq is a company that helps business owners expand their online presence by search engine optimizing their web sites. In their logo we see both a skyline and a hand that is about to click on a button. 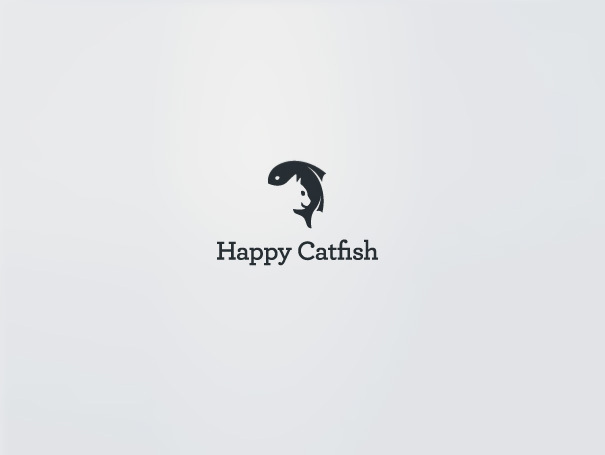 Happy Catfish is a web design studio and information technology consulting firm. In the negative space beneath the fish’s tummy we see a smiling cat. A Happy Catfish, if you will. The use of negative space in logos is quite common but can sometimes be hard to spot. 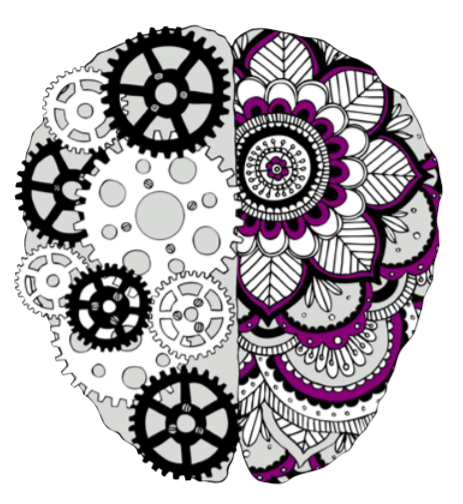 It creates an interesting visual effect that can make a logo more memorable and eye-catching. Hope you enjoyed these examples and found them inspirational!